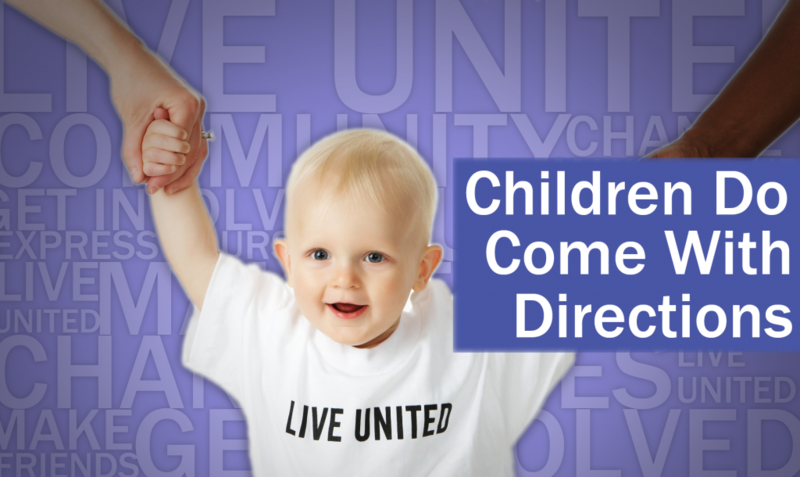 Children Do Come With Directions, A Guide For Parents provides information about community resources, your child's health, safety, and development. The third printing and revisions were released in November 2013. Major funding for the printing of this book was provided by Entergy James A Fitzpatrick Nuclear Plant, Oswego. Additional funding was provided by Dr. Padma Ram Medical Services, Lake Ontario Office Park, Oswego. Call Melanie Trexler, Executive Director for further information 593-1900 x 201.